Ginza Motors is one of the leaders in the vehicle’s imported second hand market in Mauritius. At Ginza Motors you will find what you need as we always have a wide range of cars in stock, covering most Japanese brand, ranging from small cars to medium sedans and luxury cars. Ginza Motors is definitely your one stop shop if you are looking forward to buy a second hand vehicle. 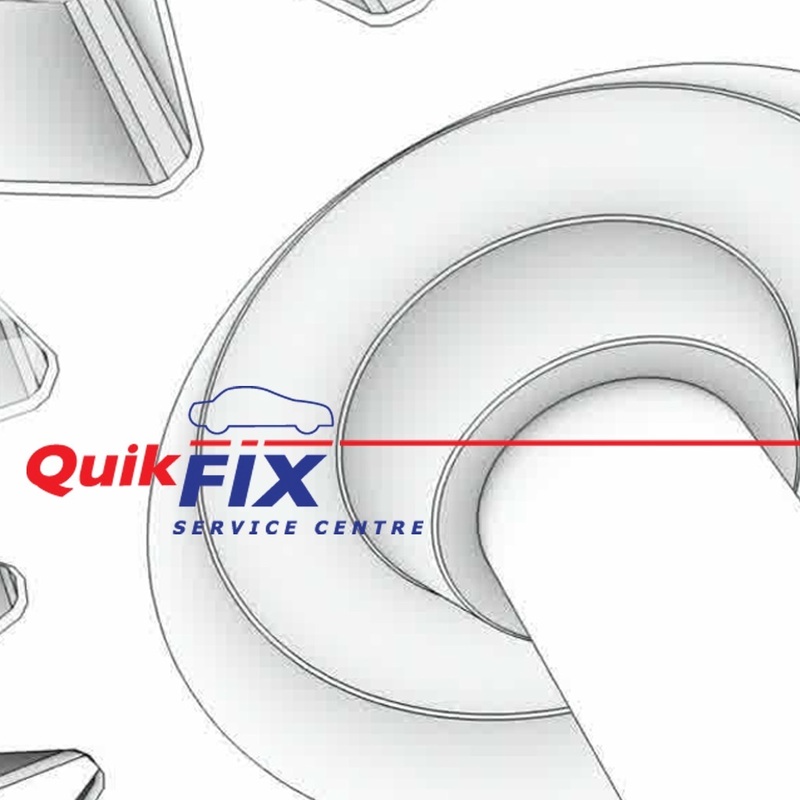 Our team is here to help you find Finance and Leasing solutions tailored to your needs and Insurance for your car. 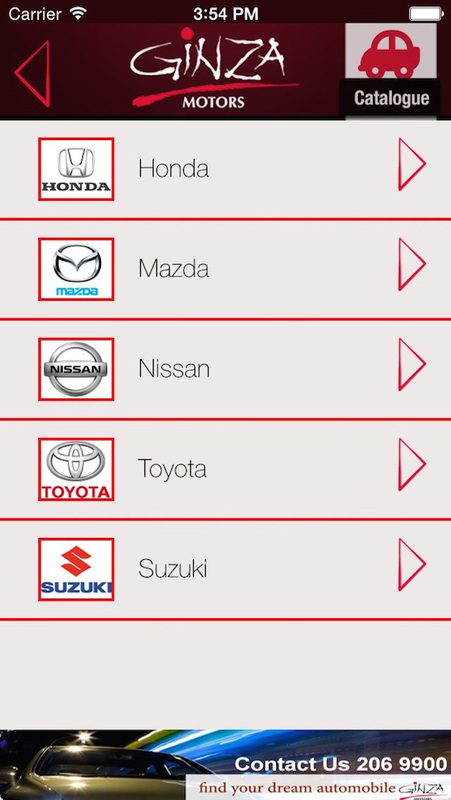 The Ginza Motors Mobile App offers all the current deals on a modern and intuitive interface. 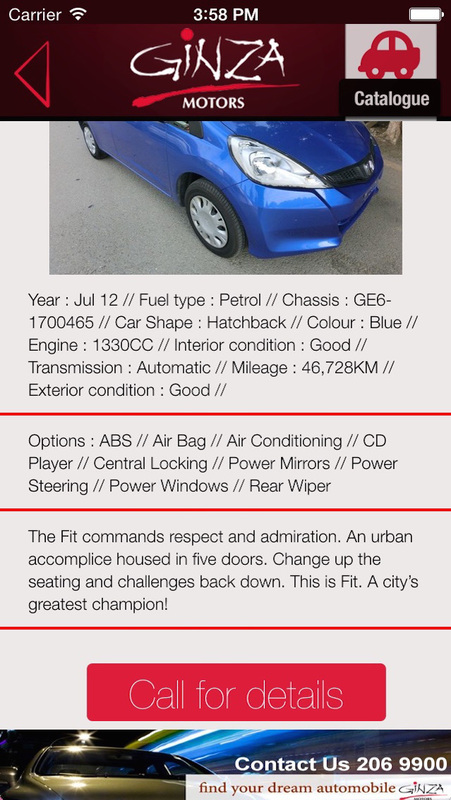 Browse through our car deals and contact the sales advisors directly from the app! Immerse yourself in the mobile world of Ginza Motors!